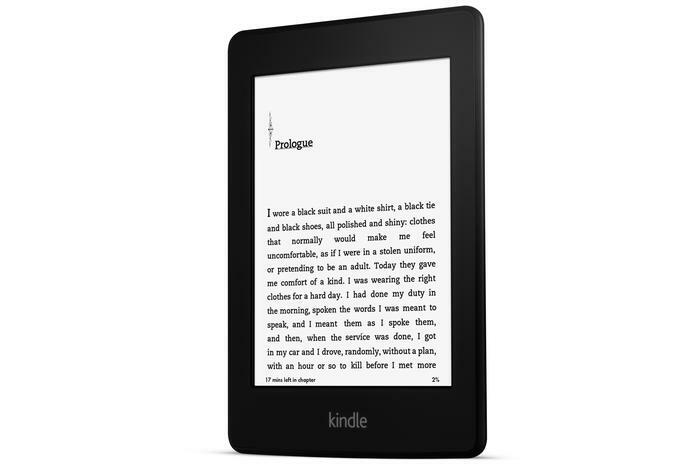 The Amazon Kindle Paperwhite eReader. The Wi-Fi only model of the new Kindle Paperwhite will be sold for $159 in Australia, while a Wi-Fi + 3G will retail for $229. The latter will be available "in the coming weeks". Big W's Head Technology Buyer, Scott White, said the Kindle Paperwhite is "cutting edge technology". "BIG W is always looking for ways to bring the very latest in cutting edge technology to its customers at the lowest price and that's why we are so excited to be ranging the new Kindle Paperwhite." The second generation Kindle Paperwhite went on sale in the US last month. It's best described as a minor upgrade over the original model, retaining the same form factor, 206g weight and eight week battery life. However, the new Paperwhite includes a brighter, back-lit, E Ink screen, and a faster processor that promises improved page turns when reading. Other new features include new touch technology that Amazon claims is 19 per cent tighter than the previous model, in a bid to avoid accidental page turns, the ability to page flip without losing your reading place, and a "Smart Lookup" dictionary that includes other reference information about a word. The Wi-Fi only Kindle Paperwhite is available now.